With the recent catastrophic 7.2 magnitude earthquake which devastated down south of the Philippines particularly Cebu and Bohol, it’s but proper to be prepared for potentially similar events in the future. 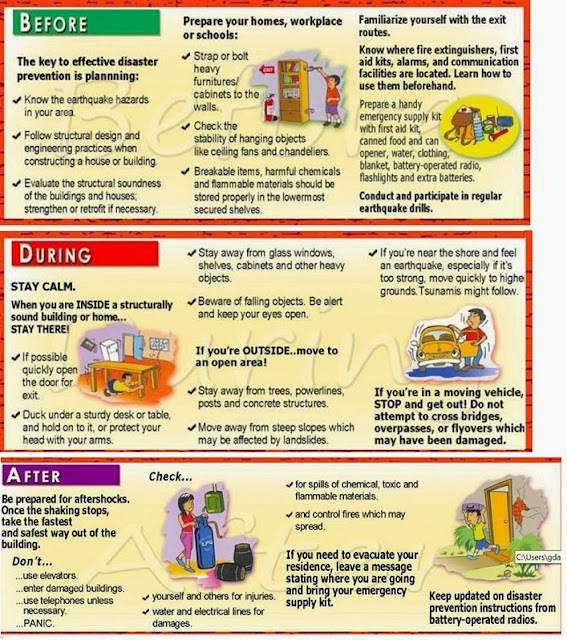 In relation to this, I’ve found an article which is very handy when it comes to earthquake preparedness. 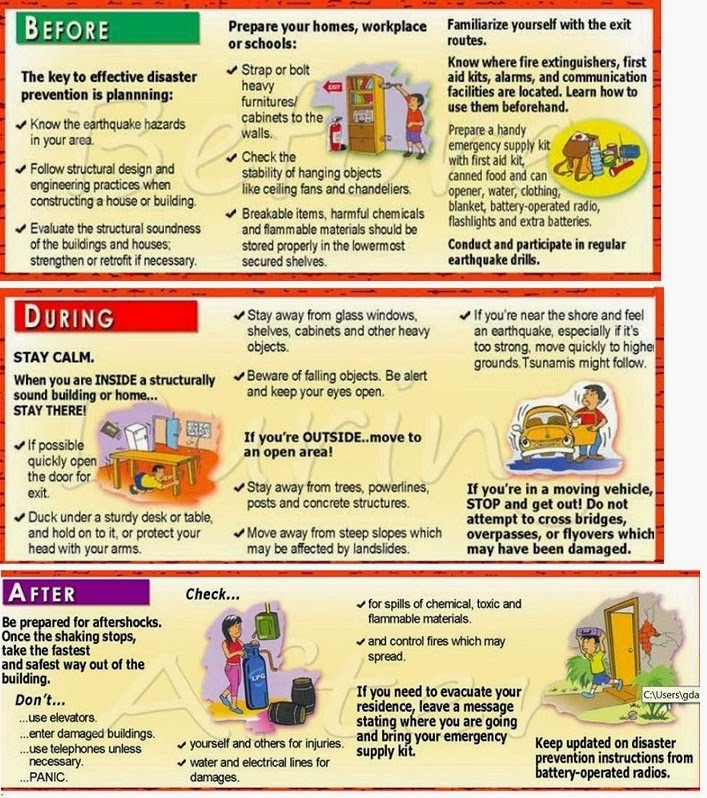 The post discusses what to do before, during, and after an earthquake. See and click on post What Should I Do Before, During, And After An Earthquake?